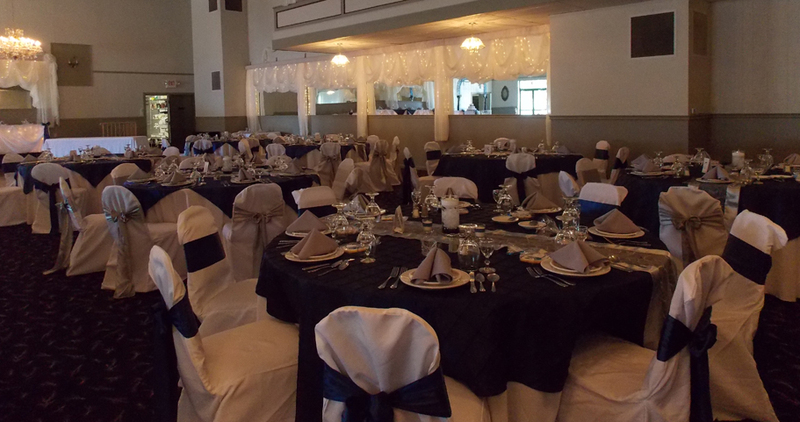 R & D Memories is a family owned business. 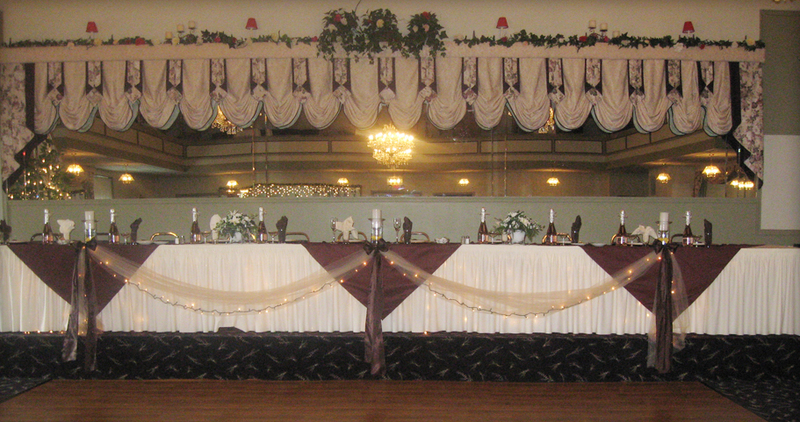 Completely remodeled in 2003-2004. 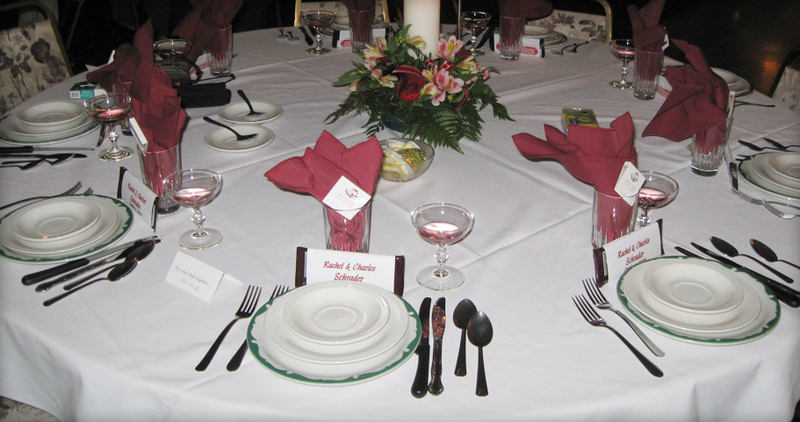 R & D Memories is the new premier catering provider. 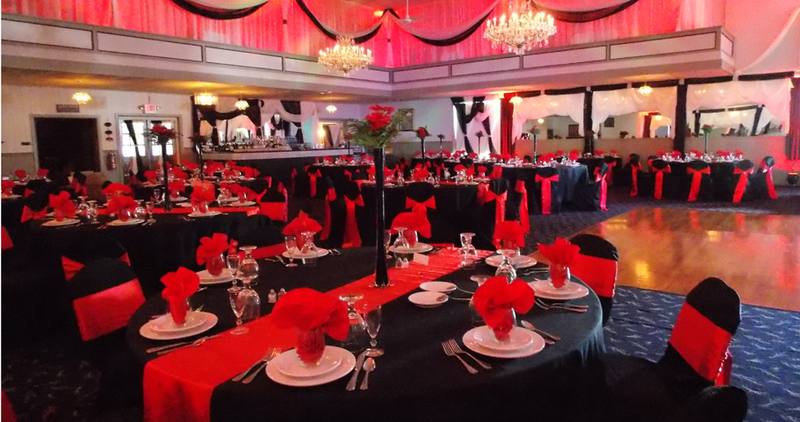 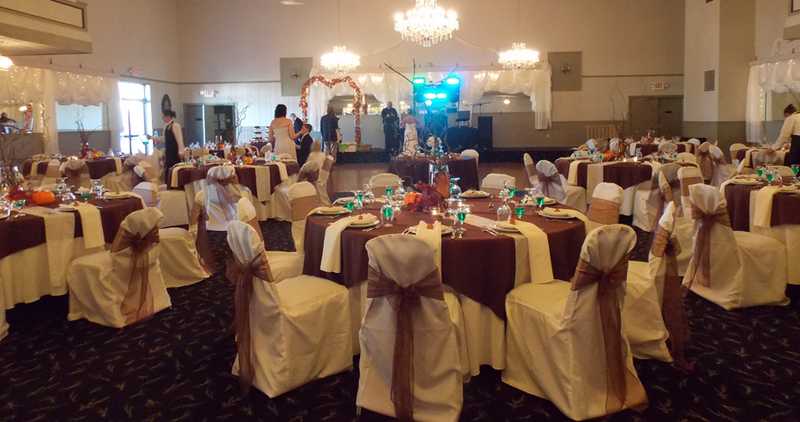 R & D Memories can provide all of the amenities that you have dreamed for your private wedding or that special occasion. 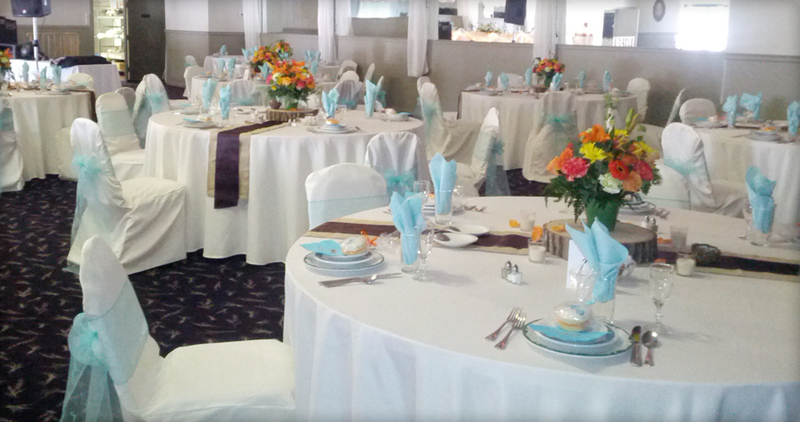 We design and host one wedding at a time taking notice to every detail. 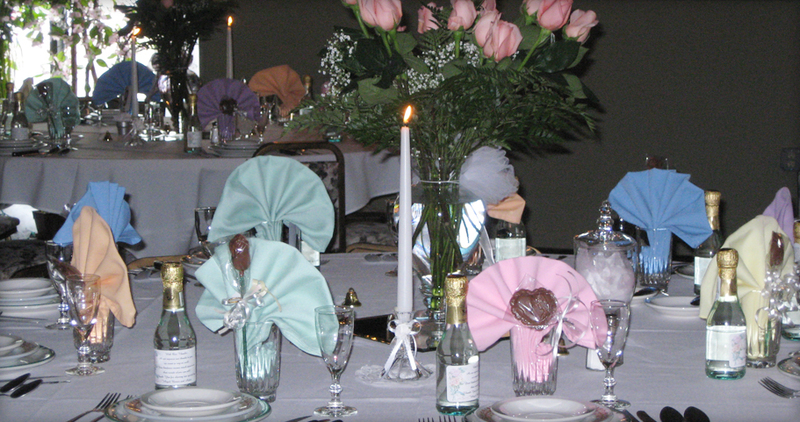 Our chef takes pride in his homestyle cooking, making service of your meal hot from the oven. 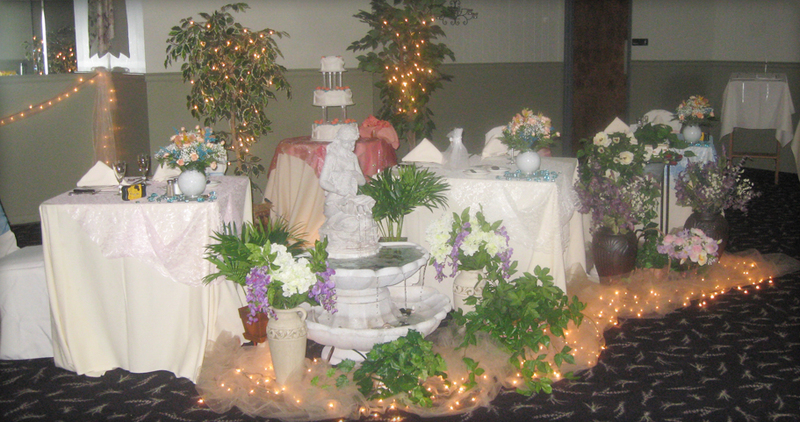 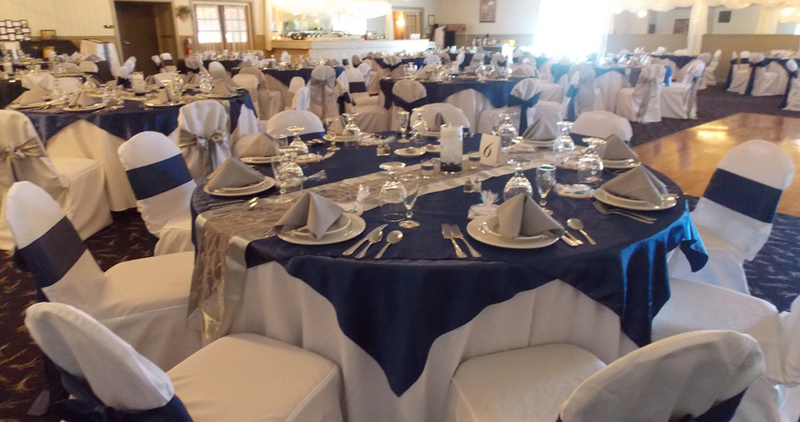 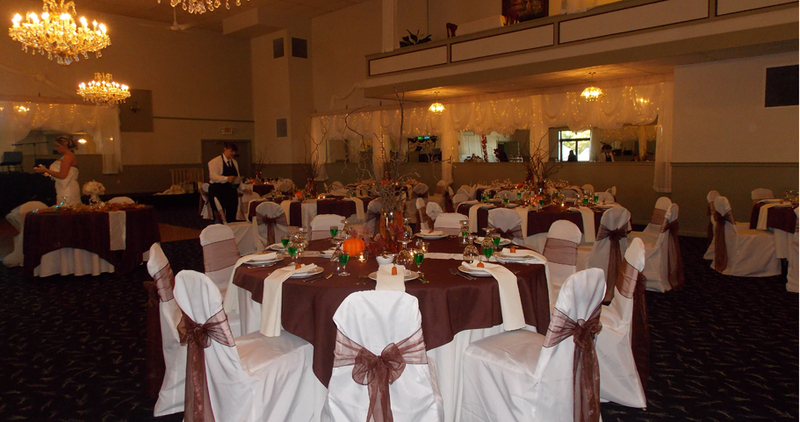 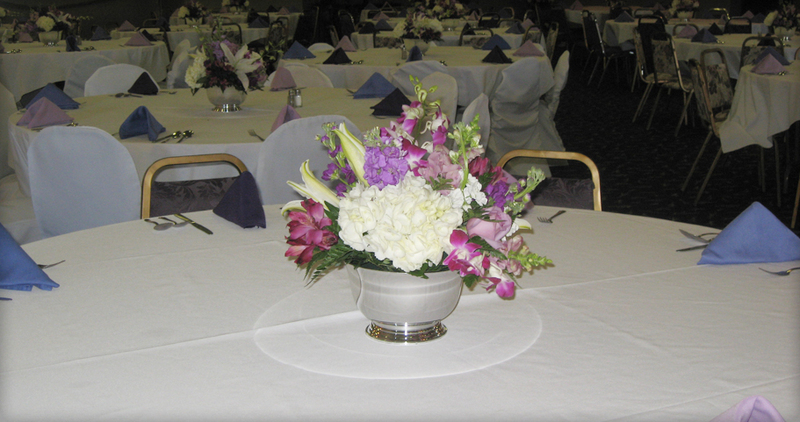 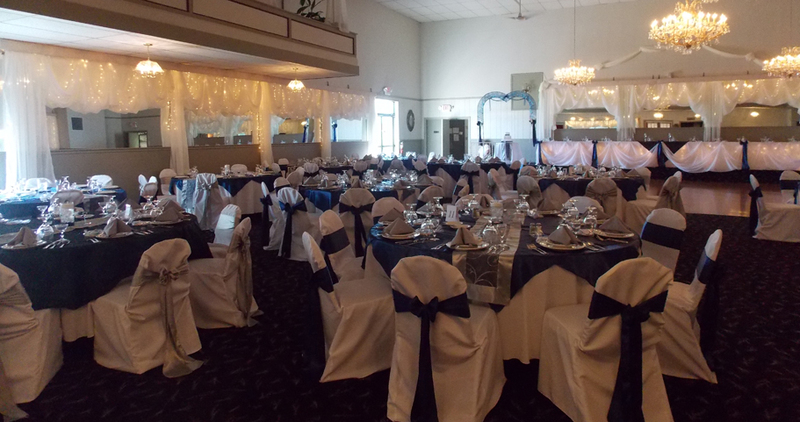 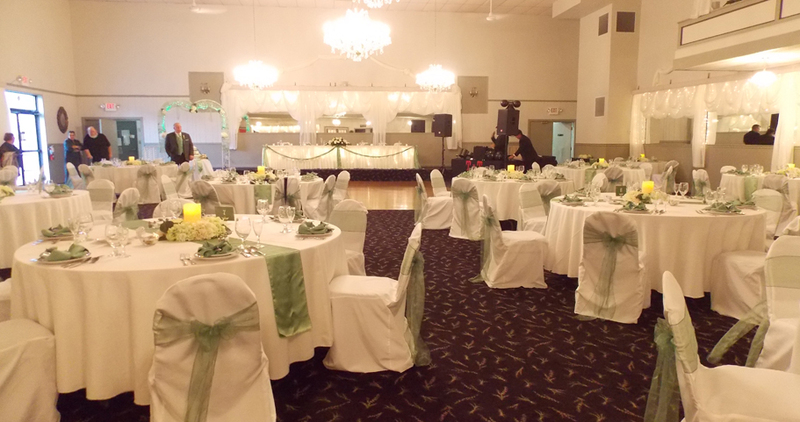 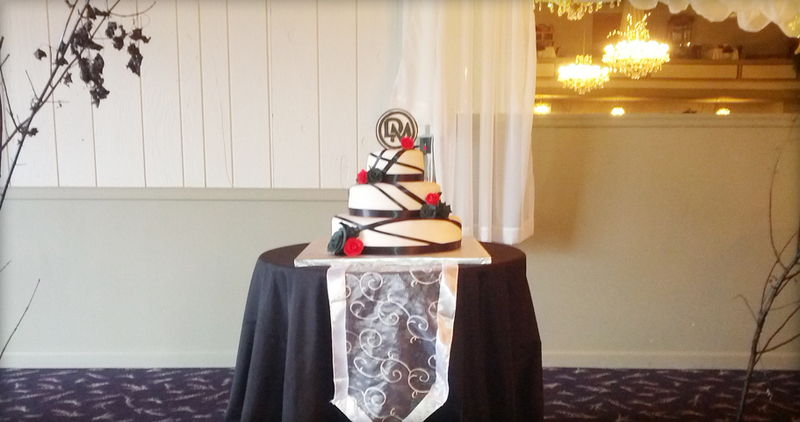 We also will help you with bridal showers, rehearsal dinners, birthday parties, anniversary or busines meetings.